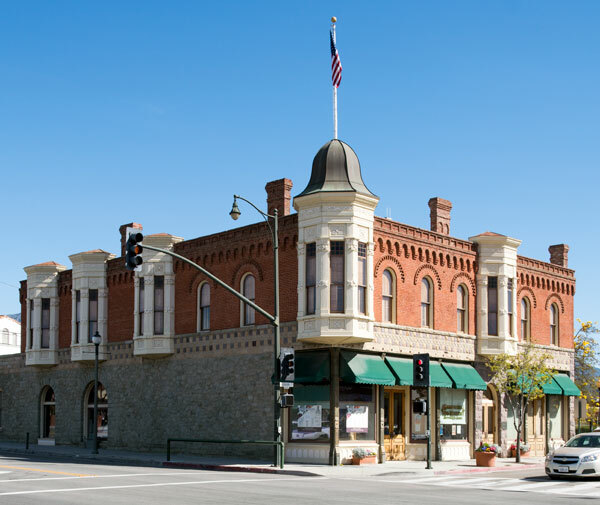 The Santa Paula Hardware Company Building, more commonly referred to as the Union Oil Company Building, is significant for its historical importance as the birthplace of the Union Oil Company on October 17, 1890. The building continued to serve as a field division office after the main headquarters moved to Los Angeles in 1900. In 1950 the Union Oil Museum was established and in 1990, for its Centennial Celebration, the building was restored to its original appearance and reopened as a new state-of-the-art oil museum. Union Oil Company is also listed on the National Register of Historic Places. We were unable to locate a California historical marker for the Union Oil Company building.